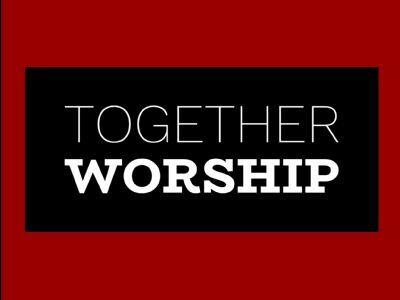 Together worship meets on the first Sunday of each month at 11am. It aims to involve everyone and all ages have an opportunity to engage in this service. It has a wonderful atmosphere, where children feel welcome in the church and get to participate throughout the service. This service aims to be shorter with a quick message but lots of ways to respond. Let's gather together in one space for the common purpose of lifting high the name of Jesus and growing together in the way He leads us, His church.